Sidemount is a style of diving where instead of placing a single SCUBA tank, or doubles, on your back you place your tanks on your sides. 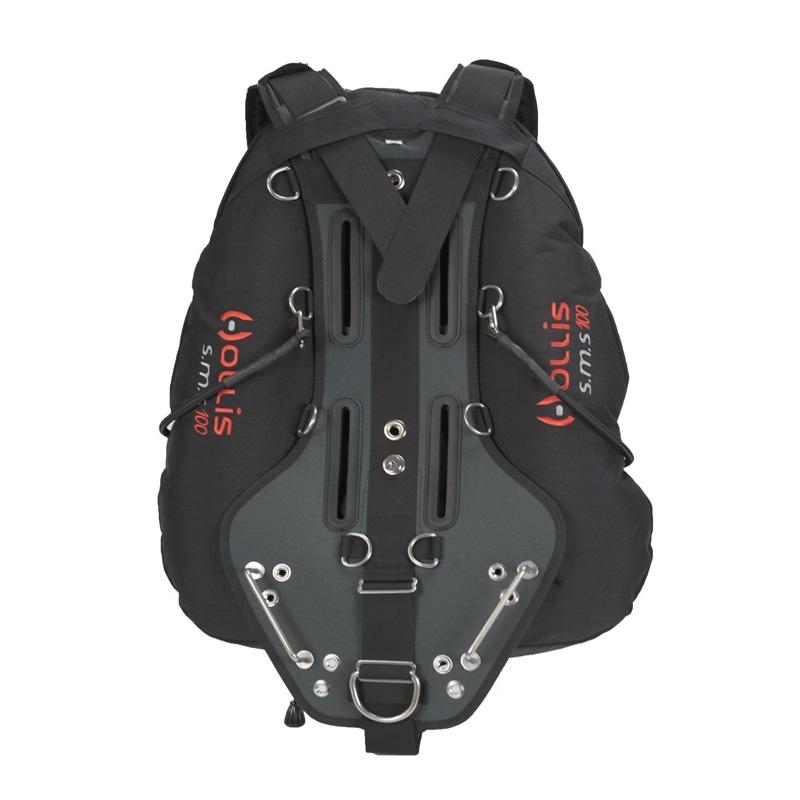 Although pioneered by cave divers looking to push farther into caves with low ceilings this configuration has many advantages for the open water diver as well. Some advances are that you have less stress on the knees and back when entering and exiting the water, and the ability to use two redundant tanks. If you have never heard about sidemount diving, or are interested in trying out this style of diving come talk to us today!